Knowing how to pick a hiking backpack that properly suits your needs is essential to a comfortable journey and many more to follow. A backpack that is too small risks not being able to carry all your gear. A backpack that is too large risks causing shoulder, back or even knee problems. You can mistakenly over-pack and end up carrying more weight than your body can handle. Finding the perfect hiking backpack although sometimes tricky, is not impossible. There are three main elements of a backpack that will be crucial in your search for a new hiking backpack. These three elements include the backpack size, fit and features. 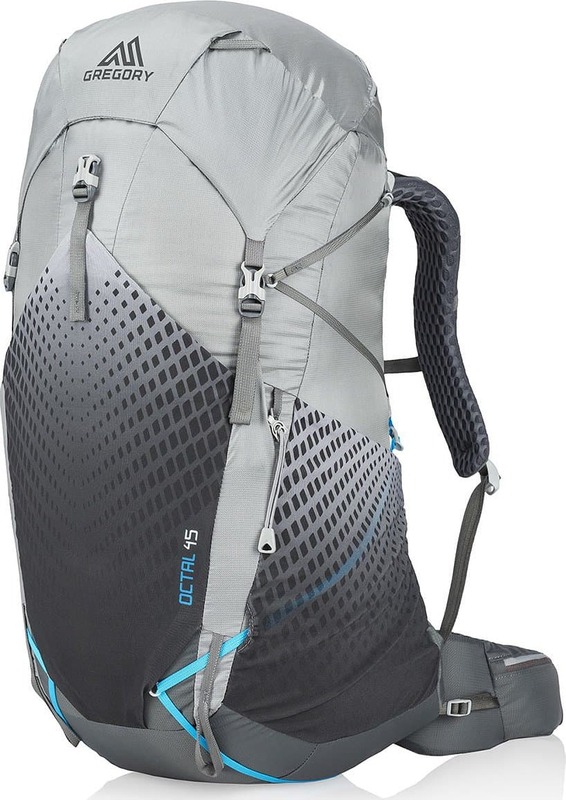 Which hiking backpack features do you need? Is your hiking backpack the correct size for you? First things first, you need to decide what type of hiking you will be doing and how long your journeys will be. You need to take into consideration the amount of gear that you will need to carry as well as the size of each item. If you’re hiking up a mountain for 6 hours to reach your destination, you’re going to want the least amount of weight possible on your back so an over-sized and over-packed backpack is not ideal. Once you’ve determined the types and lengths of hikes you plan to do, you can pick a size for your hiking backpack. 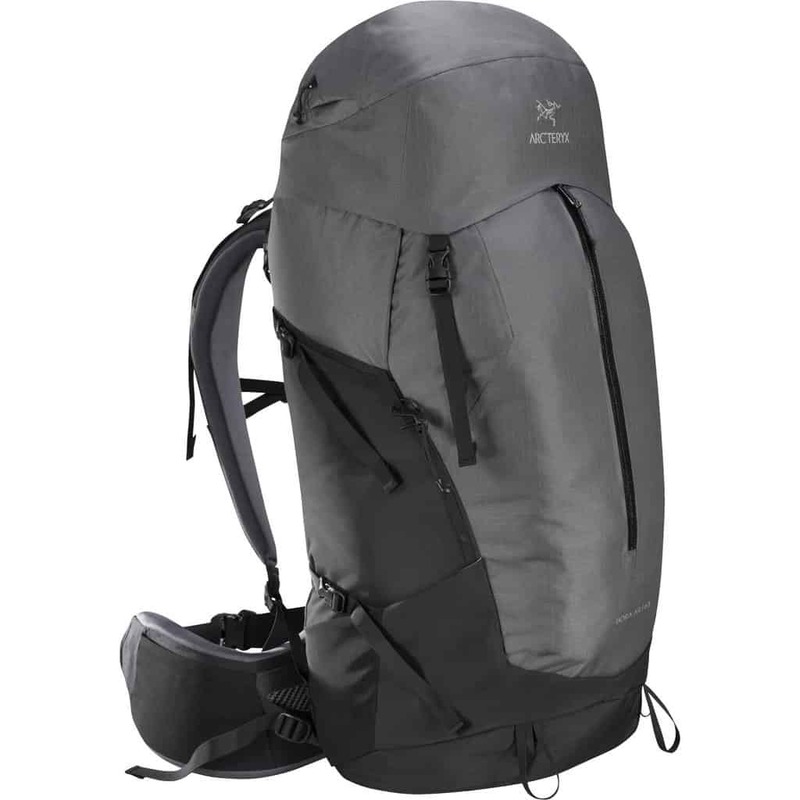 The size of hiking backpacks are firstly classified in liters which is the volumetric capacity they were designed to carry and secondly by size. To know which size is appropriate for you, jump to the fit section. Depending on the gear you have and the number of days of your adventure, a backpack between 30 and 80 liters would be adequate. Backpacks features are a big one and can often be the deciding point for a purchase. Some features are essential for certain trips and add ease to the entire journey. 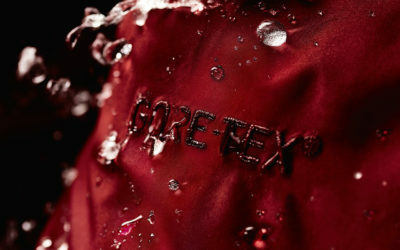 Features like integrated rain covers are ideal for travel in wetter climates. Hydration compatible backpacks eliminate multiple water breaks and are great for all travel, especially in hot, dry climates. If you are traveling in colder temperatures below zero, the hose on your hydration bladder may freeze so it is important to keep these factors in mind. 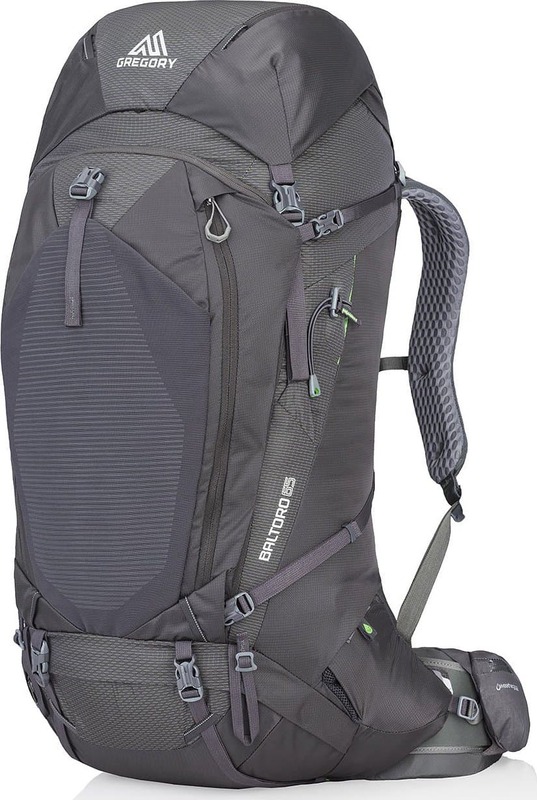 Below are the hiking backpack features to look out for. Not all of them are for everyone but features such as removable day packs and sleeping bag compartments can be useful. One of the first things you’ll notice about a backpack upon the first look is the frame type if there is any. 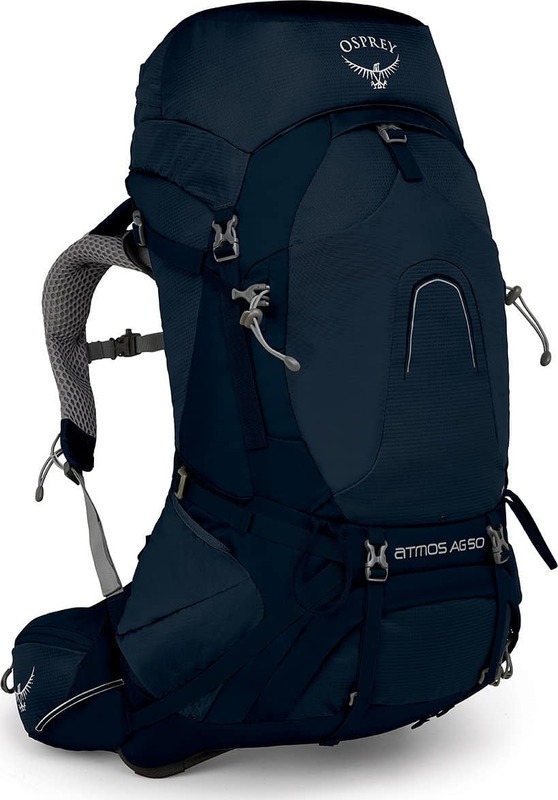 There are three frame types for hiking backpacks and each will have their advantages and disadvantages although the majority of backpacks are made with an internal frame. Frameless: For those looking for something very lightweight, a backpack with a removable frame or no frame at all is for you. 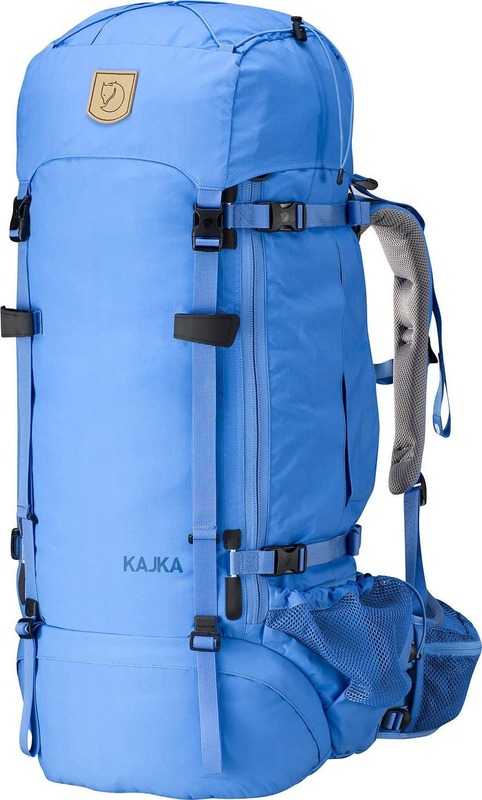 External Frame: An external framed backpack is designed for hikers who will be carrying heavy and maybe slightly abnormal loads. 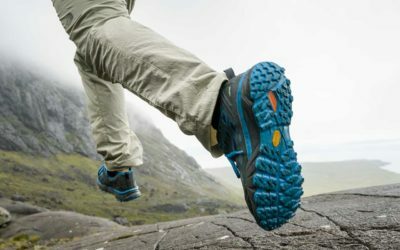 Although they offer good ventilation, these packs are less common unless you are carrying abnormally sized gear and equipment like inflatable boats. Internal Frame: Internal framed backpacks are the most common. These backpacks are designed to hug the shape of the hiker’s body and disperse the weight of the load. Ideally, the majority of the weight of the backpack should be on your hips, not your shoulders. Certain backpacks use technologies to ensure the load weight is transferred to your hips. There’s no way to avoid a sweaty back when you wear an internal framed hiking backpack, it’s just part of the journey. Although it cannot be fully avoided, the sweaty back can be lessened with a competent ventilation system. Most backpacks will have their own ventilation system integrated into the back panel. Some hiking backpacks will have a breathable mesh which rests next to your back allowing the backpack to rest a few inches away from that. This is a tension-mesh suspension which allows air to flow and enhances back ventilation. Comfort is essential when you will be carrying the backpack for an extended period of time so look for adequate padding. Because majority of the pack load will sit on your hips, a padded hip belt is important. Try on the backpack and pay close attention to any discomfort or rubbing spots. Padded shoulder straps are also important. A heavy load with minimally padded shoulder straps could lead to a sore back or shoulder joints after a long day. Pockets! We love them and we need them. For some hikers, the more pockets on the backpack, the better. For others, the more pockets on the backpack means more hassle. If you’re a pocket-lover, this will be one of the main features you look for when choosing a hiking backpack. Hip Belt Pockets: This is a deal breaker for me. If there are no hip belt pockets, I am less inclined to buy the backpack. These pockets are ideal for snacks, chapstick, a cell phone or a GPS. Close and convenient, you can find exactly what you’re looking for without having to stop or take off the backpack. Side Pockets: Most often backpacks will have elasticized side pockets. These pockets are a perfect spot to keep a water bottle for quick hydration. It’s also a convenient spot to keep some sandals. There’s nothing better than taking off your hiking boots and throwing on some sandals once you reach camp. Obviously this isn’t the case if you are hiking in the cold or in the snow. Front Pockets: Whether there’s one large front pocket with a zipper or a pocket with a buckle closure, this is a good place to stash a map or a dry jacket. Some front pockets will have smaller internal pockets for organization. Others will be made of waterproof materials and be intended for separating your wet gear from the dry gear. Lid Pockets: Some backpacks will have lid pockets. These pockets are generally quite small and designed for small or flat items. This would be a great spot to stash a toque or some gloves if you’re traveling in colder temperatures or traversing across a ridge. Most backpacks will be top loading meaning you access all the items inside through a large opening at the top. This can pose as a bit of a nuisance if you have not packed your backpack efficiently and are constantly fishing for items on the bottom. In instances like this, side zippers are a savior. Less commonly seen are backpacks that fold open like a suitcase. These are especially handy when you are searching for a particular item inside. Although convenient, this access design is less common and mainly found on travel packs rather than hiking backpacks. As mentioned above, some backpacks are equipped with a removable day pack. This is a convenient feature if you are setting out on day trips from your camp. 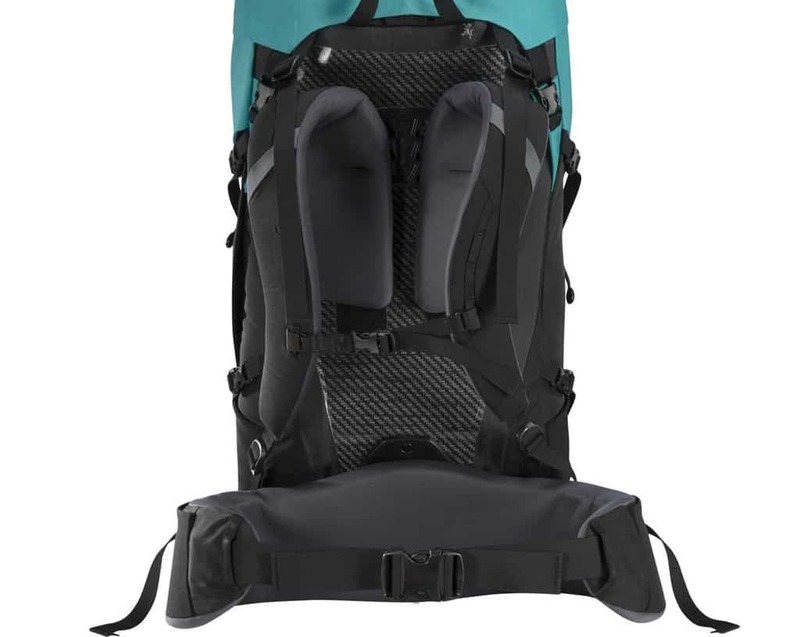 In the Gregory Women’s Deva 60L backpack, the removable day pack doubles as a hanging hydration sleeve. Keeping hydrated is important whether you’re hiking in the summer, fall or winter. Backpacks that are hydration compatible allow you to remain hydrated efficiently and conveniently and eliminate water breaks. Generally, you will have a hose connected to the water bladder which will conveniently attach onto one of your shoulder straps. Feeling thirsty along the way? No problem! Grab the hose and start drinking. More and more backpacks are equipped with sleeping bag compartments. This is usually located at the bottom of the backpack and is a separate pocket completely designed just for your sleeping bag. Generally, this pocket is designed like a stuff sack so you can store your sleeping bag without the compression sack or stuff sack. Being able to carry gear on the outside of your hiking backpack is a treat. 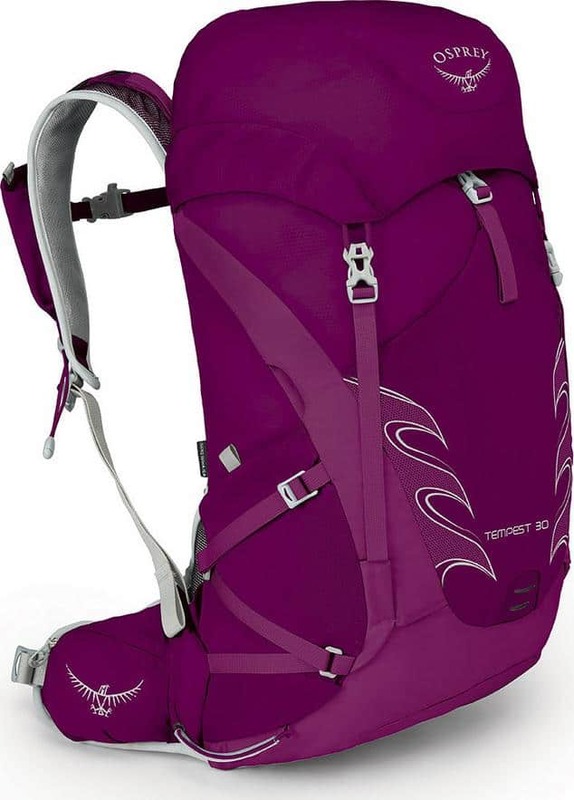 Durable straps are generally located near the bottom of a backpack as well as the sides or the front. These straps are ideal for attaching tents or larger rolled up foam sleeping pads like the Therm-a-Rest RidgeRest Classic. Hiking or trekking poles and ice axes are better attached to the side or the front of the hiking backpack by straps or loops. You don’t want to have these attached horizontally using the straps at the bottom of the bag as you risk getting caught on obstacles along the trails or injuring yourself. Every hiking backpack should be equipped with load lifter straps. These straps are essential to the fit of the backpack and can be the difference between sore shoulder joints at the end of a day of hiking and no soreness at all. With the backpack on your back and the hip belt fastened, you want to pull the load lifter straps ensuring that the backpack is close to your back. If these straps are too loose, the backpack will hang off your back which may irritate your shoulders and feel less stable. It’s important to note that you don’t want the load lifter straps to be too tight. Ideally, you want to have them tightened enough that a 45° angle is formed between your back and the backpack. Last but not least is an integrated raincover. These are especially handy when you’re traveling in wet climates or undesirable weather. 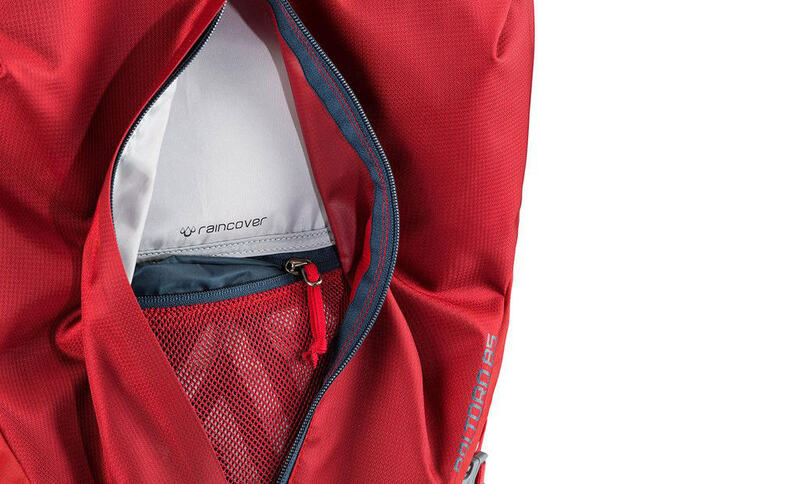 Some backpacks are equipped with an integrated raincover that has its own stash pocket within the backpack. 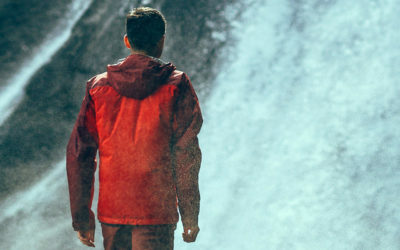 These are great because for one, it’s one less thing to worry about packing and two, the rain covers that are integrated are sometimes permanently attached to the backpack. These permanently attached rain covers stay in place and you don’t have to worry about it slowly slipping or sliding up revealing your backpack to the wet weather. 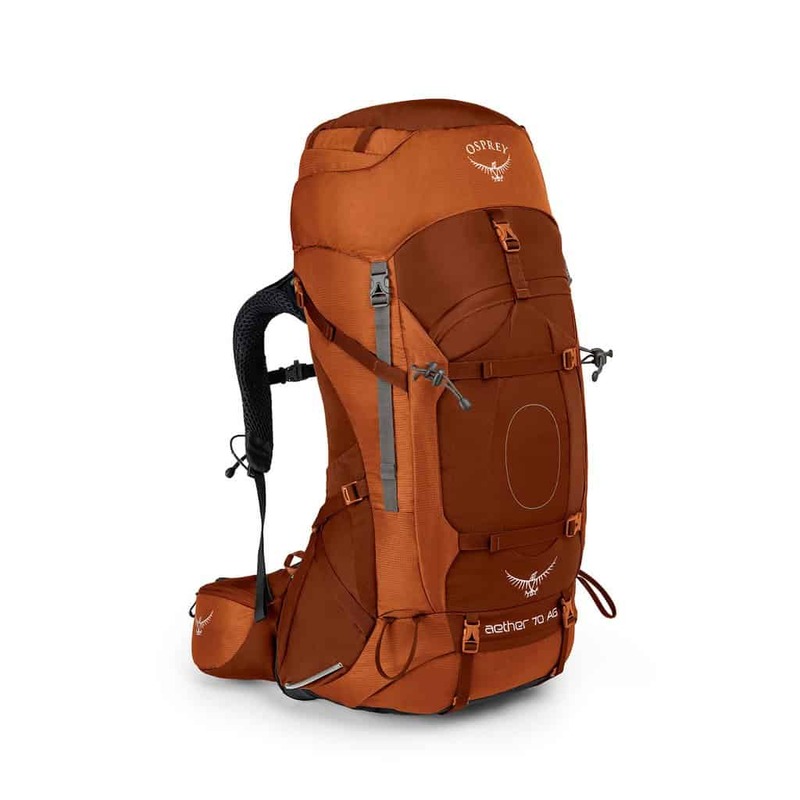 How Does the Hiking Backpack Fit? 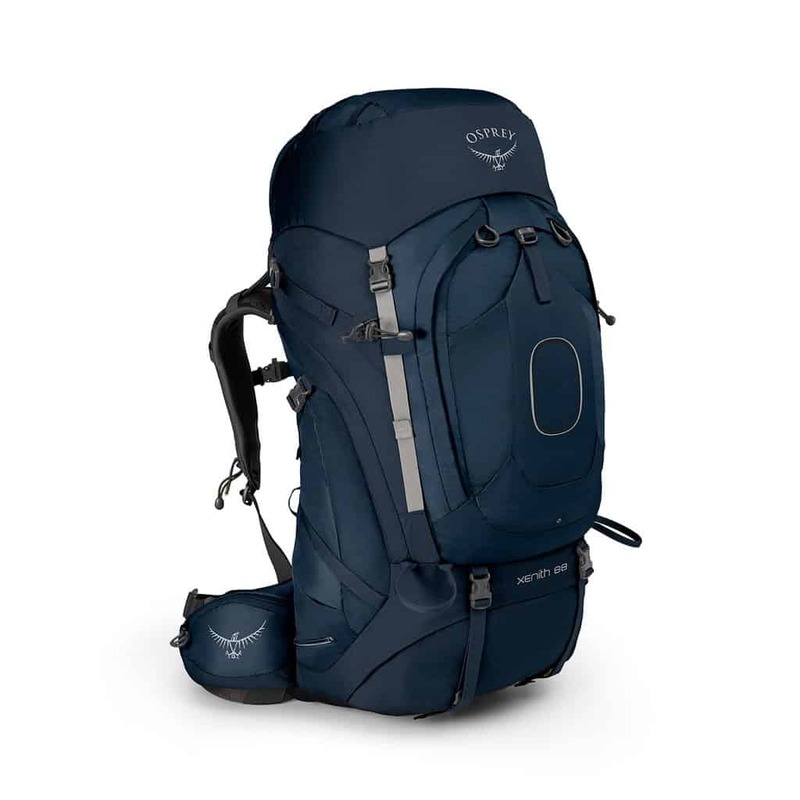 The most important element when shopping for a new hiking backpack is finding one that fits your body correctly. There are two main factors to focus on when finding a well-fitted hiking backpack; torso length and waist width. Standing straight, tilt your head forward and located your C7. This will be the bump near the base of your neck where your neck connects to your shoulders. Next, you want to locate your hip bones using your thumbs. The line between your thumbs from hip bone to hip bone is the bottom of your torso. Have a friend measure the distance from your C7 down to the line between your two thumbs located on your hips. this measurement is your torso length. Locate your hips again and using a measuring tape, measure your hips. Although this measurement won’t 100% determine your backpack size as the torso does, it is a beneficial step as you can verify if the hip belt on the backpack you are interested in will fit. Your hips are located higher than your waist so the measurement will be similar to your pants size although not the exact same. Once you know your torso length, you can refer to the size charts for the particular backpacks you are interested in. This measurement will let you know whether you should be purchasing an x-small, small, medium or large. 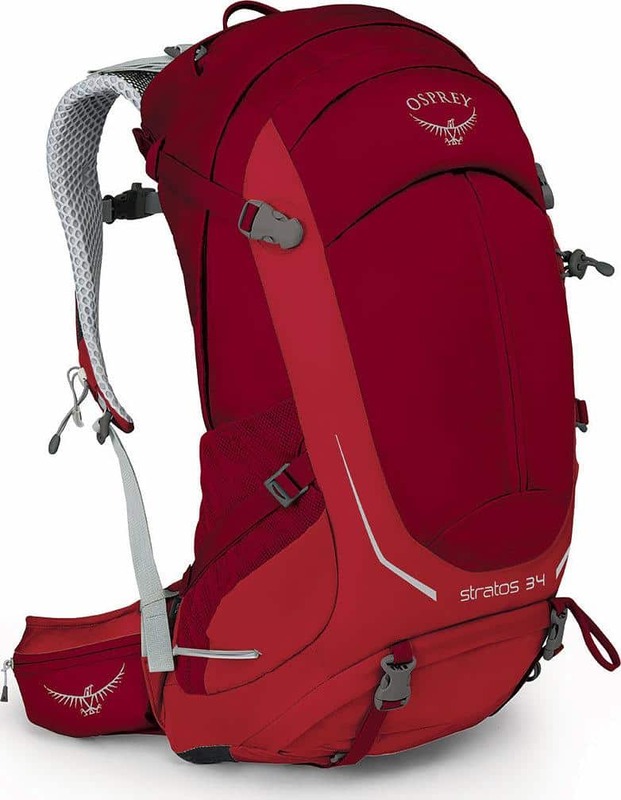 It is important to note that backpack sizes may range from brand to brand, so although you are small in Osprey, you should refer to the size chart for Gregory before settling on a backpack. Once you’ve found a backpack with the appropriate size for your body, you can try it on and see how it feels. As mentioned earlier, you want the weight load to settle on your hips rather than your shoulders. Pack some weights or jackets, clothes, anything really, into the backpack so you can test the feel with weight inside. Tighten the waist strap first and make sure it is snug on your hips but not so tight you can’t breathe. Next, tighten the shoulder straps. You want the backpack to feel close to your back and not hanging off your back. Fasten the sternum strap and wobble around. Do the twist, throw in a few high knees and maybe even a job on the spot. The backpack should feel stable and snug on your back. You should not feel any uncomfortable hot spots or rub so be aware of how all the connection points with the backpack feel. 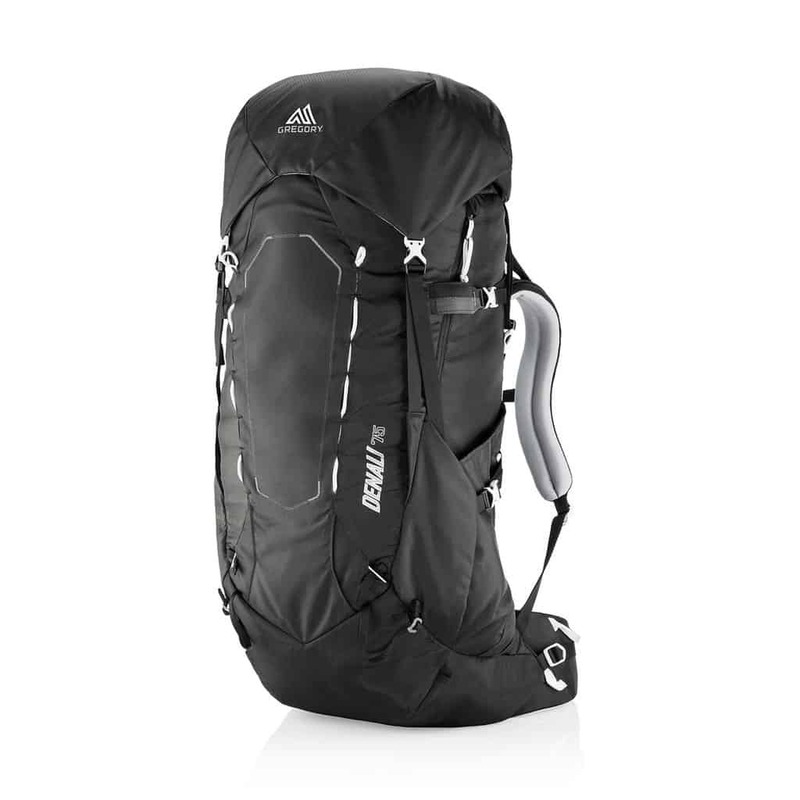 If ever you are in doubt of which size hiking backpack you should purchase, order both. At Altitude Sports we have hassle-free returns and with the lifetime membership, there are no return fees. Using these easy tips will make finding the right hiking backpack a breeze. Once you’ve determined which one is the right fit for you, all that’s left to worry about is finding it in your favourite colour. Pack it up and get hiking this weekend!